Get the personalised help that you need. Welcome to cbsquared! 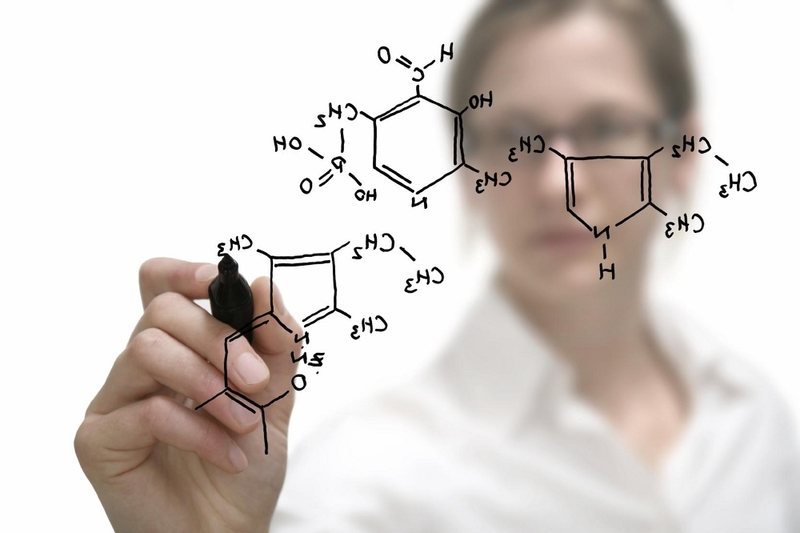 Read about how we can help you excel in Chemistry, Physics and Maths. Looking for a personalised approach to your GAMSAT study? You've found it. It doesn't matter what your background is, we have an approach to suit you! Are you looking for a genuine, personalised approach to your study? You’ve found it. It is an unfortunate fact that many don’t get the marks they would like in the science section of the GAMSAT because they are not prepared. cbsquared © 2019. All Rights Reserved. Looking for a personalised approach to your study? You've found it.